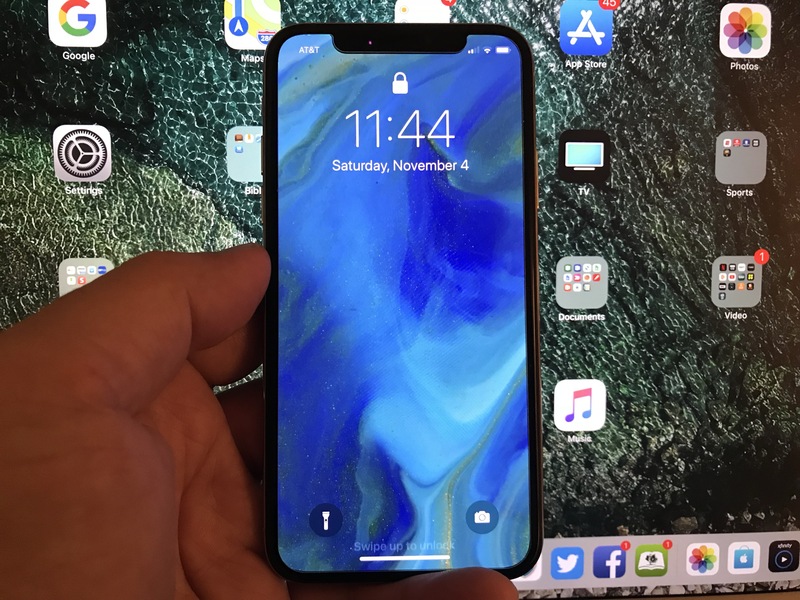 Like the “i” issue, the problem of iPhone X screen unresponsiveness during sudden exposure to cold temperatures is not one that I have personally experienced. However, there are plenty of people who have in areas where cooler temperatures have already set in. It’s real and seems to be affecting a significant number of phones. 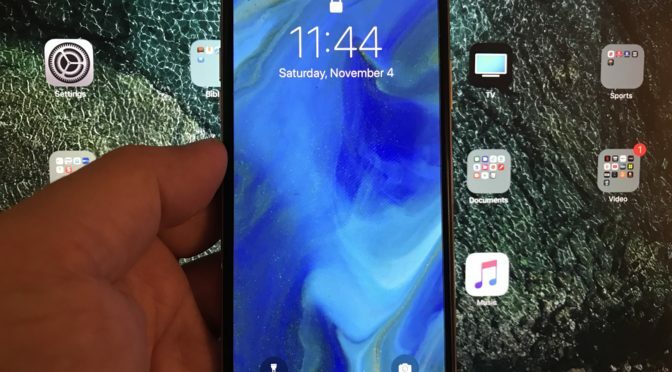 While Apple likely tested the X at the extremes of its usable temperature range, it would be easy to miss this issue that occurs only at the onset of exposure to colder temps. This is one of those bugs that gets discovered when a phone goes from being tested by a few people in controlled conditions to millions out in the world. The “i” bug should have never made it out the door, but as someone who builds and tests large systems for a living, I can understand how this one slipped by.